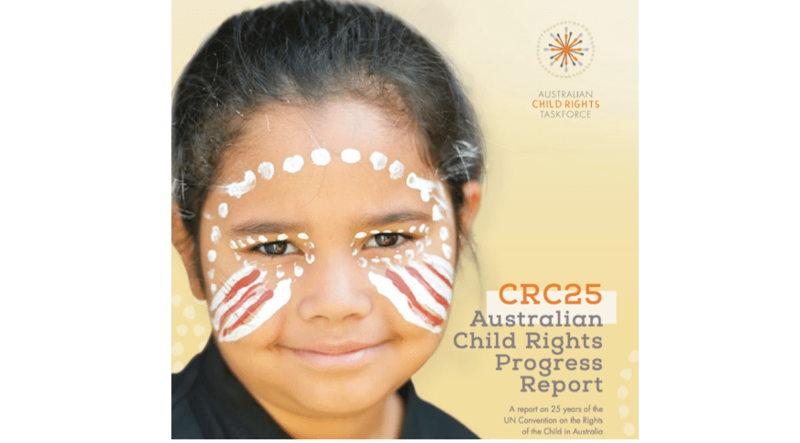 The CRC 25 Australian Child Rights Progress Report was launched on 10 June by the Australian Child Rights Taskforce and calls on the government to set a national agenda for children and young people. The report considers the progress for children since Australia ratified the Convention on the Rights of the Child in 1990. It specifically identifies that Aboriginal and Torres Strait Islander children, LGBTI children, children from rural areas, children with disabilities and children from migrant backgrounds are still more likely to experience poverty, discrimination, social exclusion and disadvantage. The report has over 30 contributors from human rights agencies, community organisations, academics, experts and young people from across Australia and explores a number of key areas for children including family life, education and care, justice and health. To download the report and for more information, please click here.